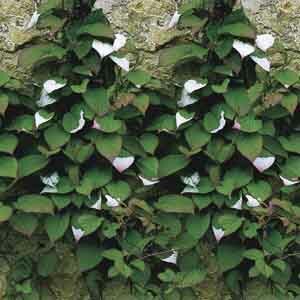 Vigorous, deciduous climber with attractive variegated foliage. Female plants produce small, tasty fruit. 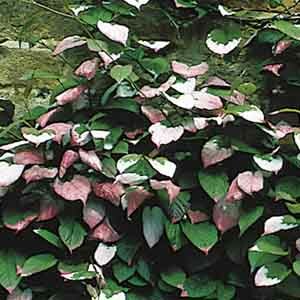 Foliage variegation is more pronounced on the male plant. This South African native is a beautiful selection for hot, dry locations. 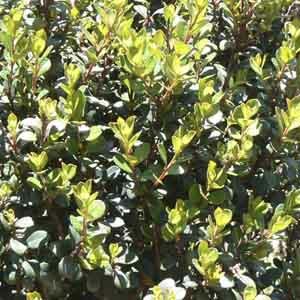 The gray-green foliage offers soft, large-scale color and the dense, compact habit provides excellent shade. Incredible drama for hot, dry locations! 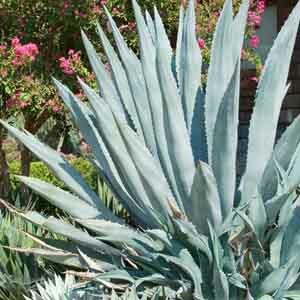 Agave's dense rosette of succulent foliage always looks good under harsh conditions. 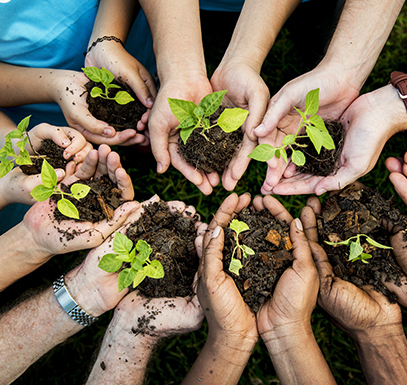 The long leaves are edged with sharp spines so take care to put in a location away from people and pet traffic. 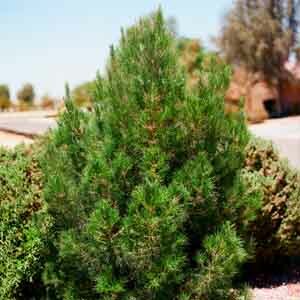 Also known as White Spruce, this beautiful evergreen tree has blue-green needles and a pyramidal shape. 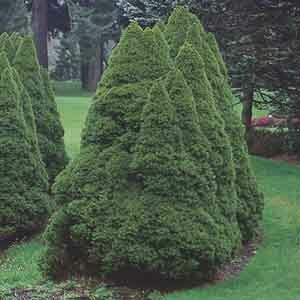 The fine textured foliage and very dense branching give this Spruce a smooth, sheared appearance. 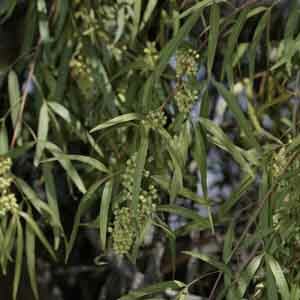 Fern-like foliage and feathery blooms are an attractive combination offered by this tropical beauty. 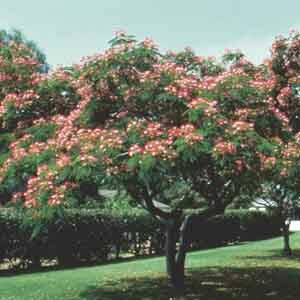 Fast growth makes Albizia an excellent choice for shade or for quickly filling gaps in the landscape. May be overwintered inside where not hardy. 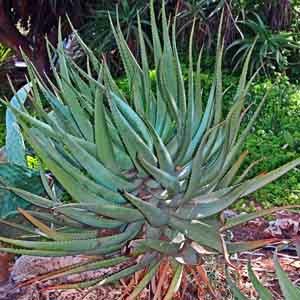 Aloe vera are known as Medicinal Aloe for the burn soothing gel within their fleshy leaves. A carefree solution for hot, dry locations. 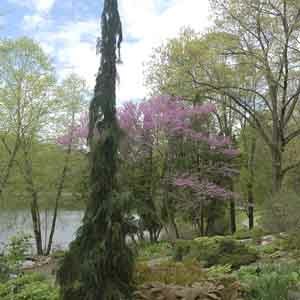 Beautiful grouped with other types of succulent shrubs and Cacti to create a sculptural look in the landscape.